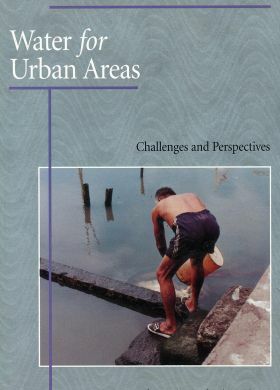 Leading experts from four continents offer unique insights into varied issues of urban water management with in-depth case studies from the South as well as the North. The authors seek solutions and identify policies and strategies for sustainable management of water resources for burgeoning mega-cities of the world. These include technical issues, such as case studies and wastewater reuse, and management issues, including financial mechanisms for improved water sector management.